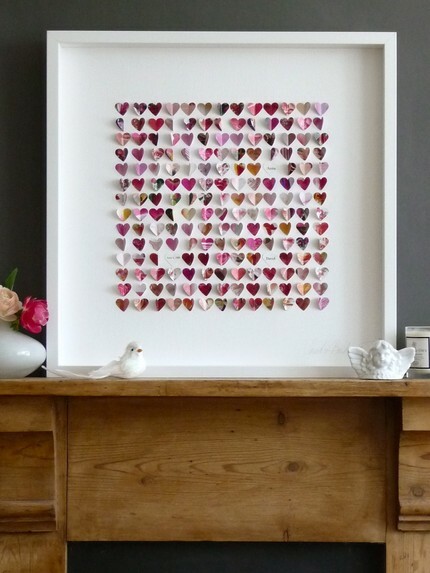 For those of you planning a February wedding.....How pretty this as a seating chart? Hot Days! 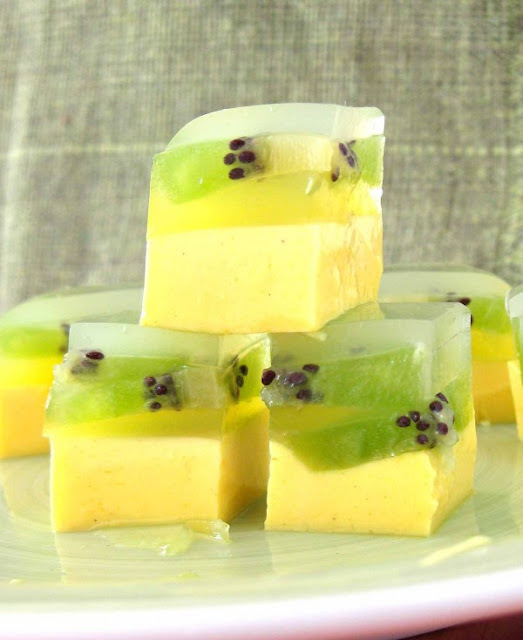 Vanilla Kiwi Jellys!! 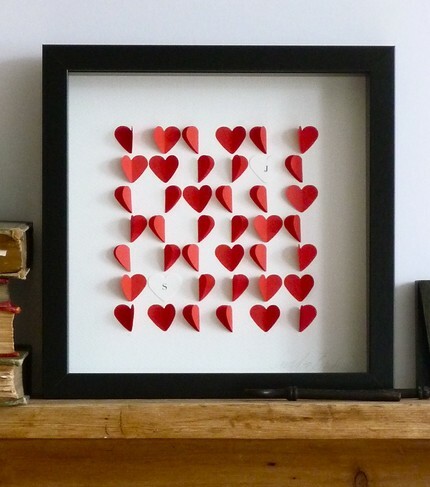 How cool would these be in your hot reception? From one of my favorites, The Cookie Shop. Hi everyone!! No blogging since March!!!! After Haiti, I've been super super busy and didn't have the time to post. The experience has been beyond any words but now I'm back and to my surprise this blog has had thousands of hits since I've been away so I better get in to it.....Hopefully I will have beautifull things to show starting next week. See you soon. 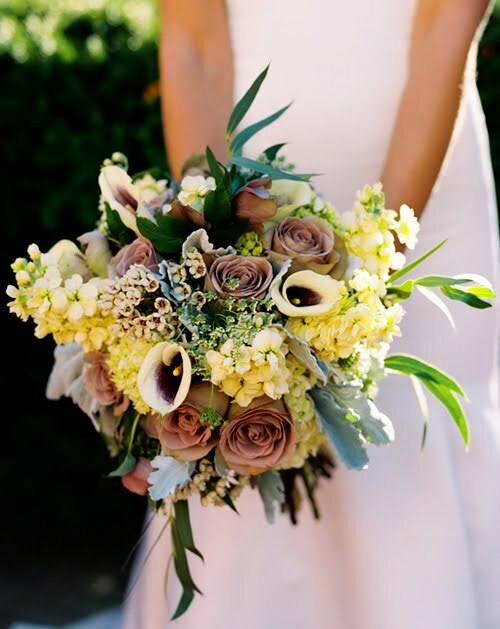 How pretty is this bouquet? From Karen Wise Photography. Please be patient. I'm working for a project t help the people of Haiti. Will be back for mid march! take care! 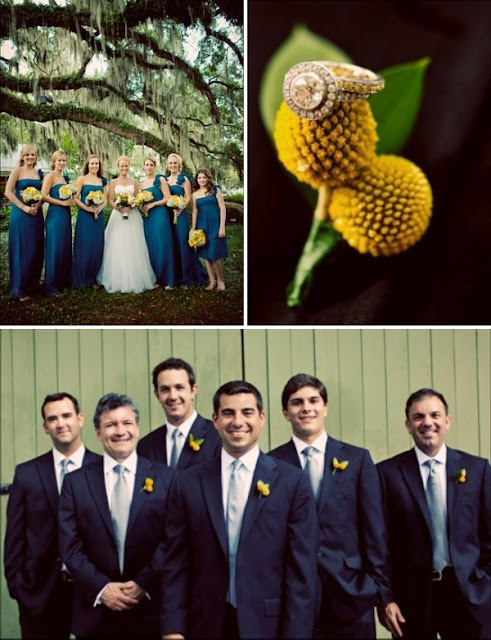 This wedding feature is all about the details and the prettiness. 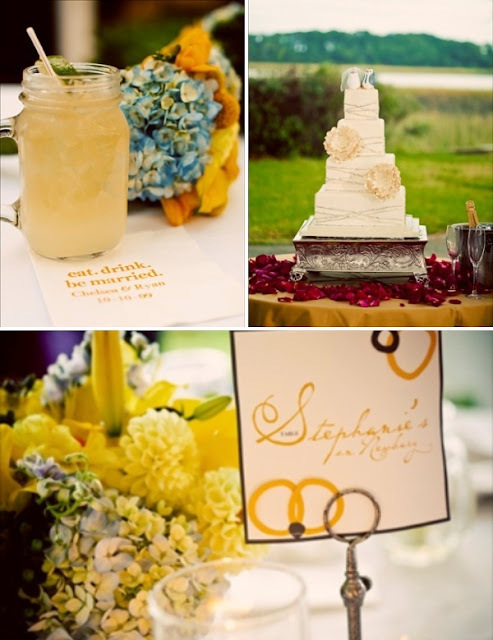 The colors are beautiful, the setting was perfect and everything was decorated in a cohesive way. It was simple but it had an elegant classy feel to it. 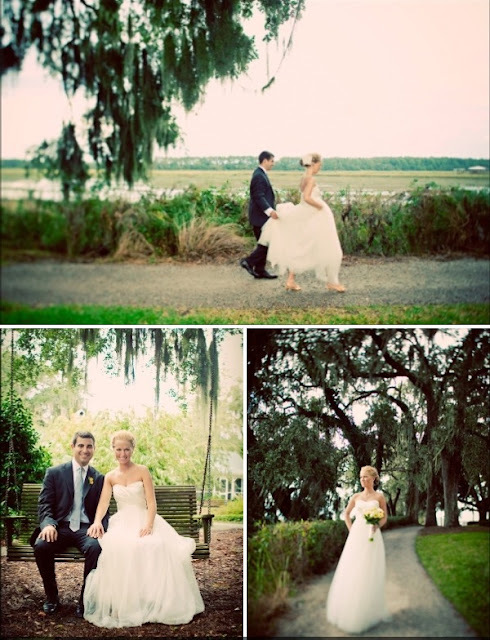 Her hair was done marvelously and the couple REALLY looked happy and in love. 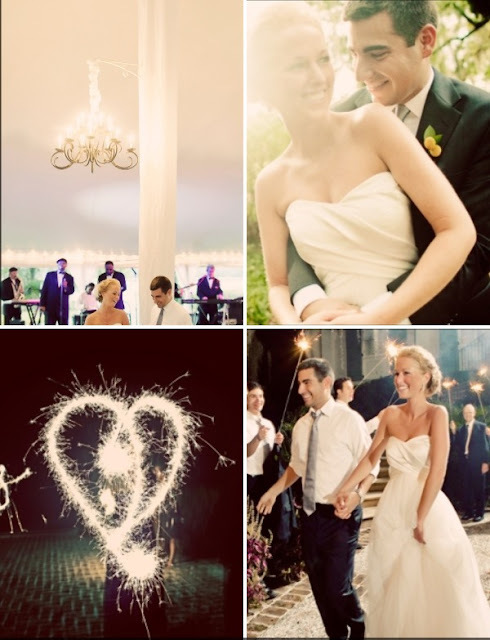 I always think that weddings should be intimate and personal but for all you brides lacking inspiration, go ahead and "steal" some of the ideas because I think it is one of the most prettiest weddings out there. 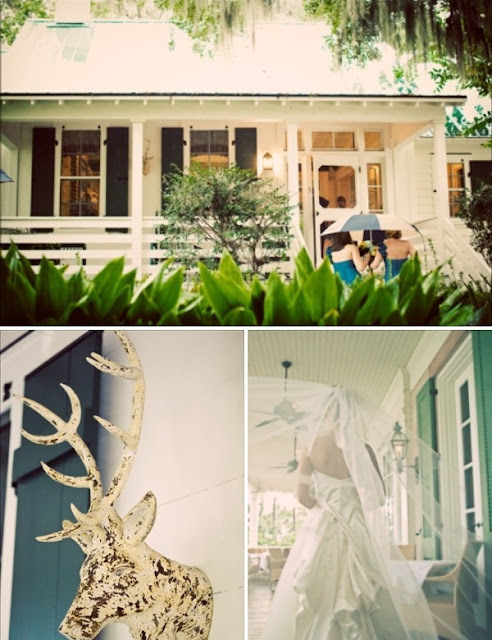 Of course everything was captured by talented destination photographer Heidi Geldhauser from Our Labor of love. Hope you like it as much as I did! I'v been so busy helping for the disaster of Haiti that I have not been able to post new weddings, but they will indeed come. Just come back by the end of the week in the meantime I will leave you with something I'm reading about love. "Even though of all the injustices, even though of the things that are not fair, even though we can feel that nothing will change, LOVE is stronger and it will help us to grow. Only then we will be able to understand the stars, the angels and miracles". Paulo Coelho. Please help in any way you can. Somebody will appreciate your donation. 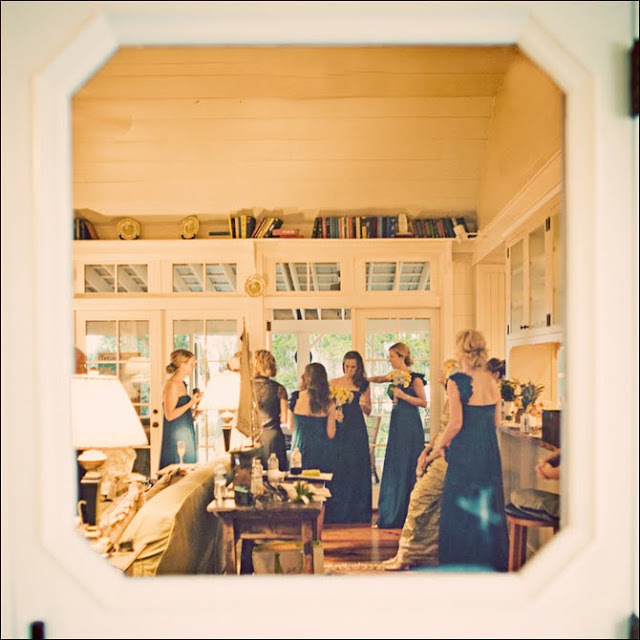 After browsing the work of the talented Photographer Pen Carlson, I had to showcase this wedding because of the vibrant feel to it. 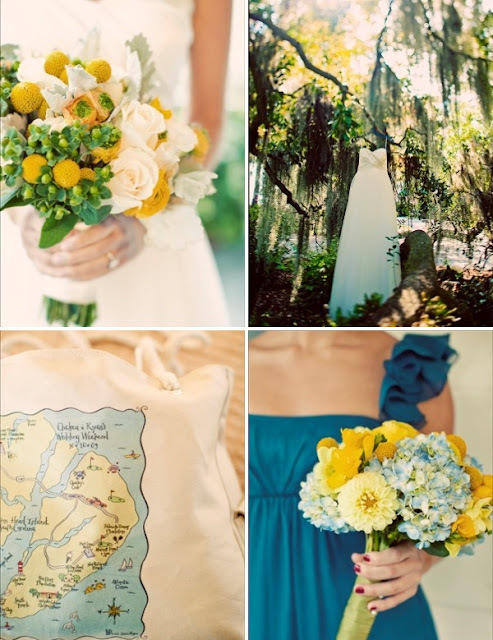 I loved the the colors used and you can really see all the detail that went organizing this wedding. It's got like a vintage, retro, classy look. This loveliness took place at the Architectural Artifacts in Chicago, Illinois.